Monster Invaders is a fun mini game map like the one we play on SNES back in the 1990s video game. The way you play Monster Invaders is by killing waves of monster using bow. The monster will move in serpentine or straight forward just like in the classic 90’s video game. You can set the difficulty into how fast or how slow you wanted the waves of monsters to come. The system allows you to mix the difficulty making it all around 7 difficulty settings. 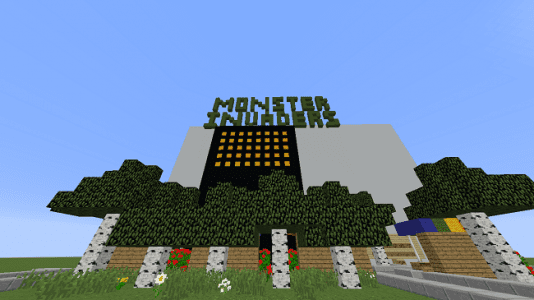 Map supports minecraft online multiplayer sessions.